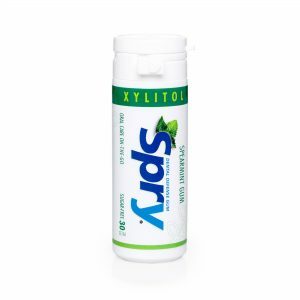 Clinical trials have shown the benefits of chewing gum sweetened with xylitol after meals and snacks. 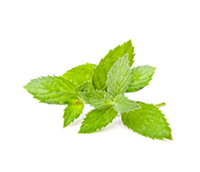 It is recommended that you chew a piece of xylitol gum after every meal or snack for maximum benefit to your teeth as it may reduce the risk of decay in the tooth. 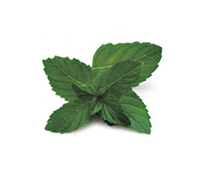 Xylitol is recommended by dentist, medical doctors, periodontists, pediatricians, and many health organizations and health professionals worldwide as a sweetener for anyone concerned with dental health, upper respiratory health, and sugar consumption, in general. Great product! I’m a dental hygienist and I bought this product to give samples to my current patients. 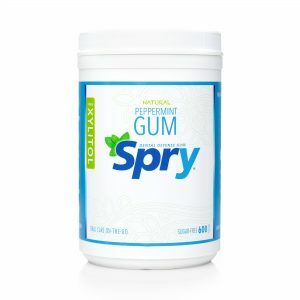 I found this gum when I was looking for an alternative to sugar and aspartame. I love the flavor; my breath is freshened with just one piece of gum, making this a great value. I keep a box of these on my desk at work to chew after meals. Very tasty, well packaged, and great for your teeth. Highly recommended! 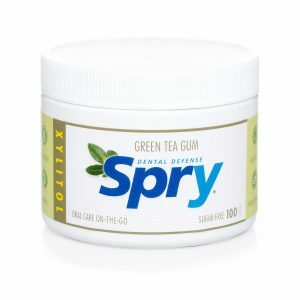 I needed something keep my mouth moist and found Spry gum and mints to work well and taste great. Then, I discovered the benefits of xylitol. This product is a winner. I love this Gum! 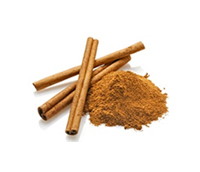 Since it is made with xylitol there isn’t any carb impact or those nasty artificial sweeteners. It is fresh and tasty. 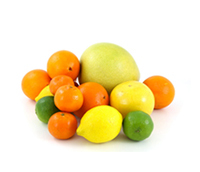 The gum has a clean taste and is good for healthy gums. The larger size container is economical so I put some in a smaller container to carry with me. It’s good to chew after eating out.